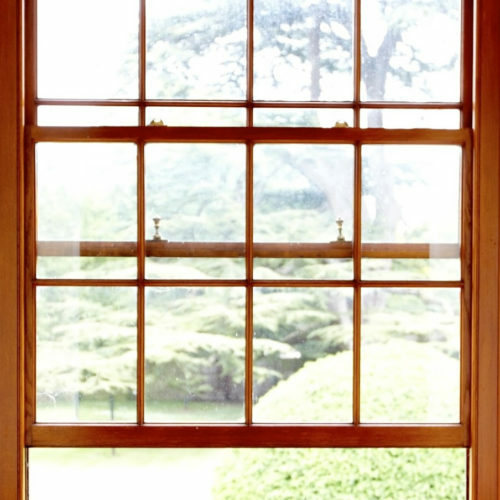 WINDOWS PLAY A VITAL ROLE in any building. 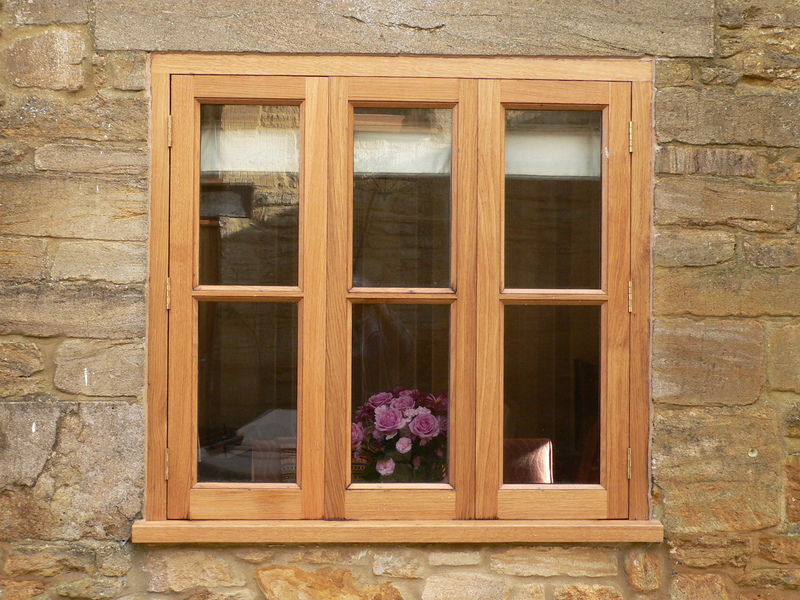 The right style of window will enhance the beauty of any home the wrong style will devalue it as any estate agent will tell you. 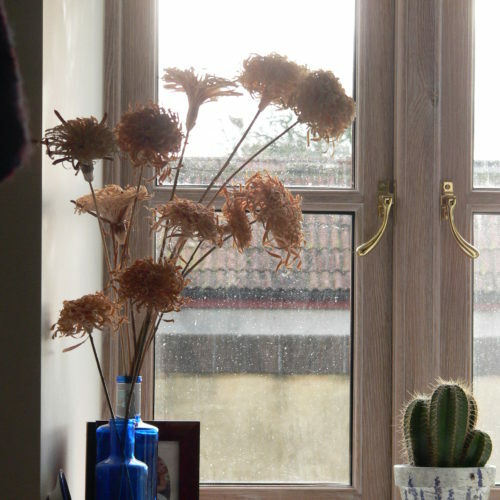 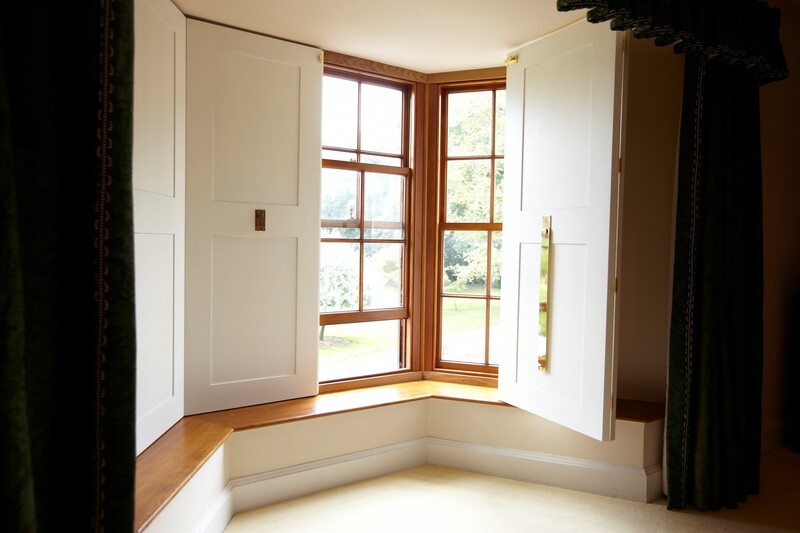 Windows also play a vital role in creating a warm and appropriately lit interior so investing in the right windows is a decision best made with advice from experts like us. 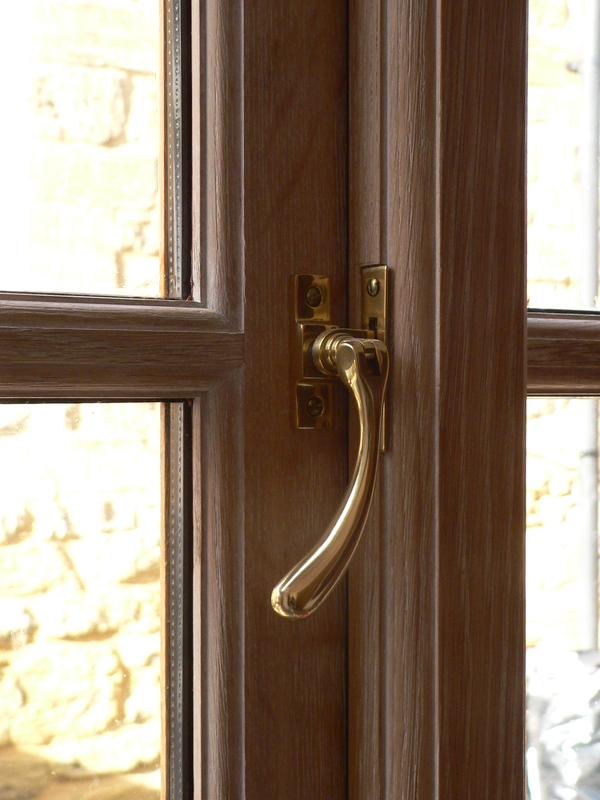 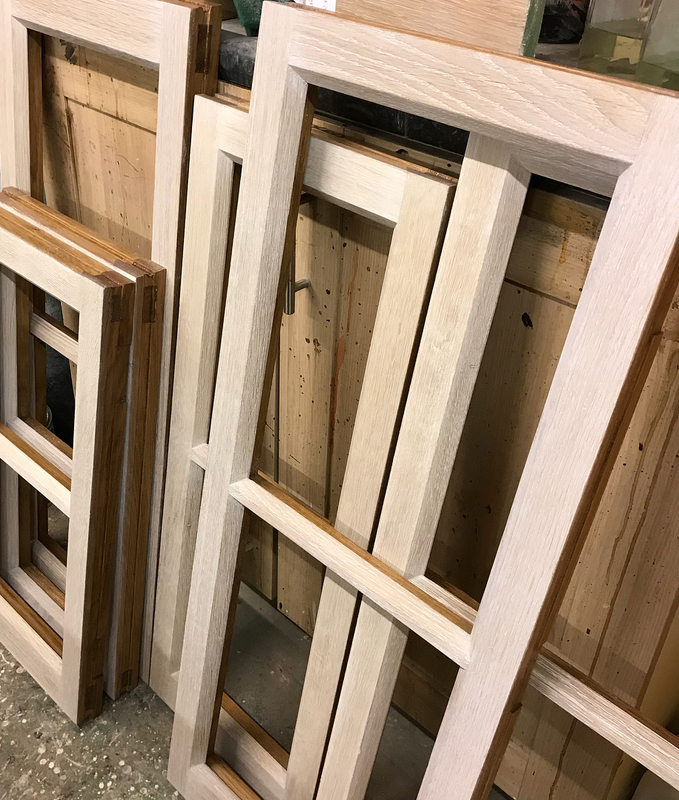 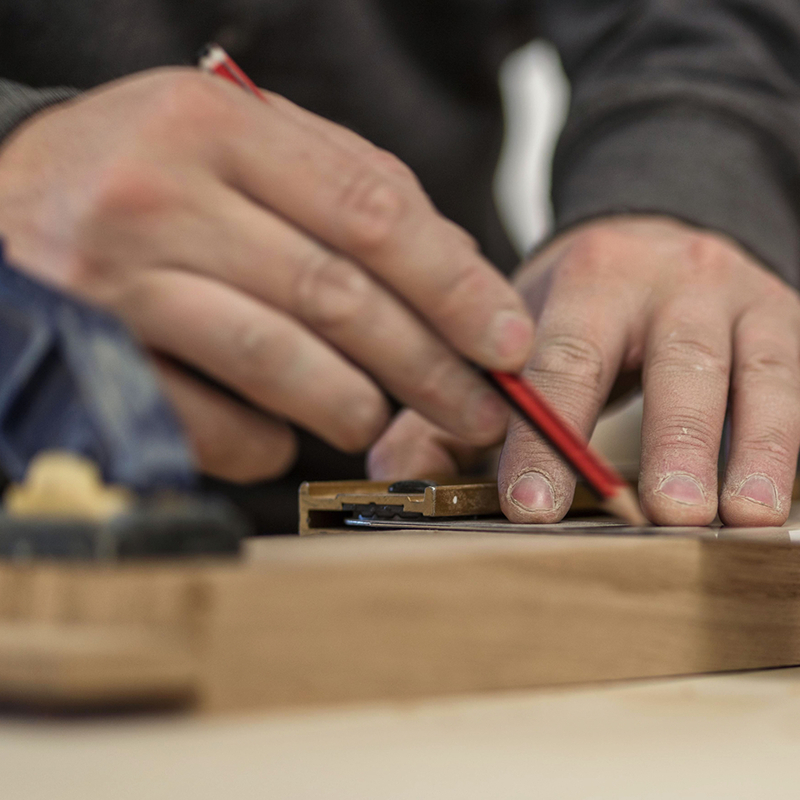 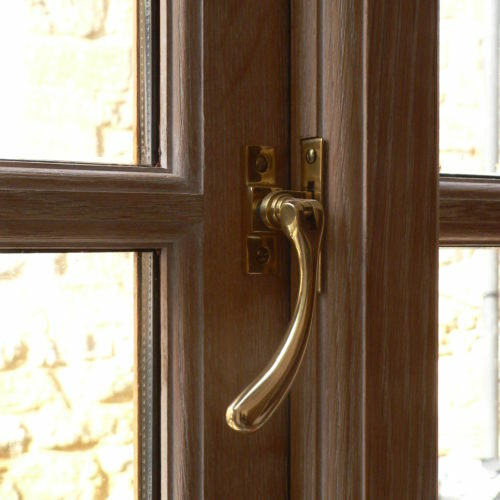 We specialize in making bespoke solid oak windows that will enhance and maintain the integrity to any property, incorporating single, double or slimlite glazing and can be stained, oiled or a natural finish. 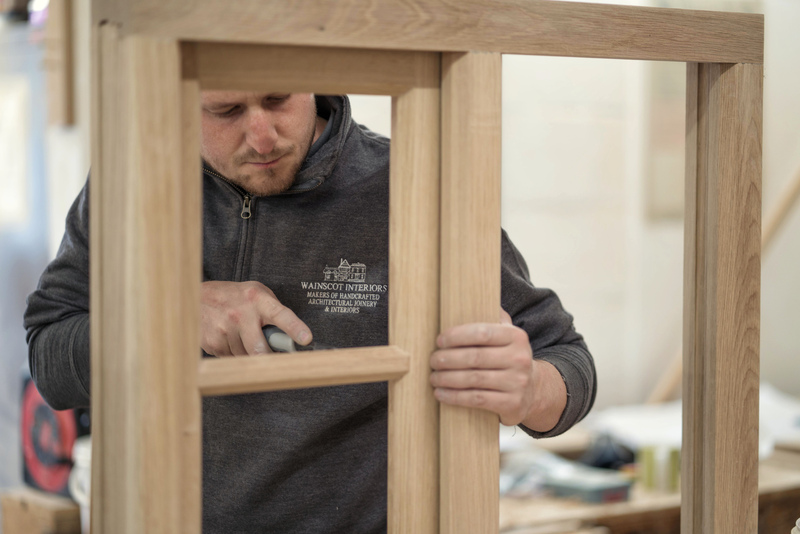 We can also advise on the best glass to use and how best to care for and maintain your windows so as to ensure that they function perfectly. 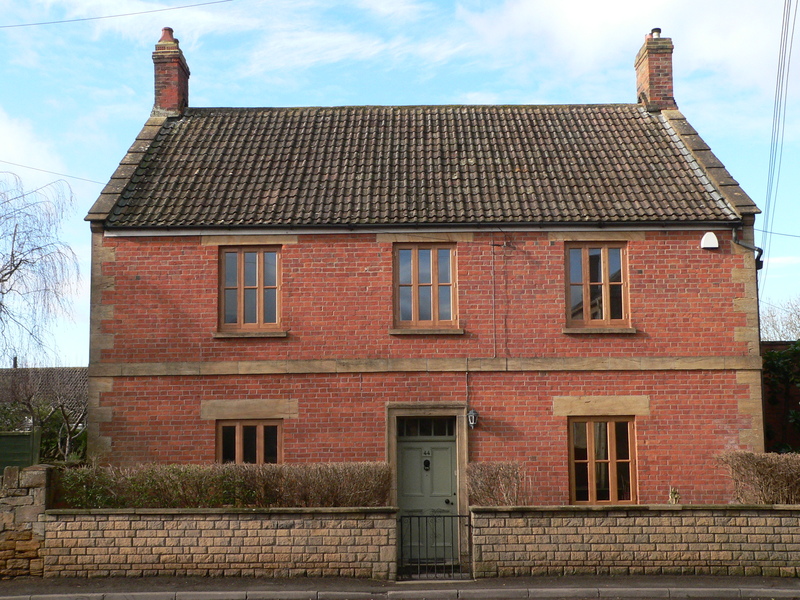 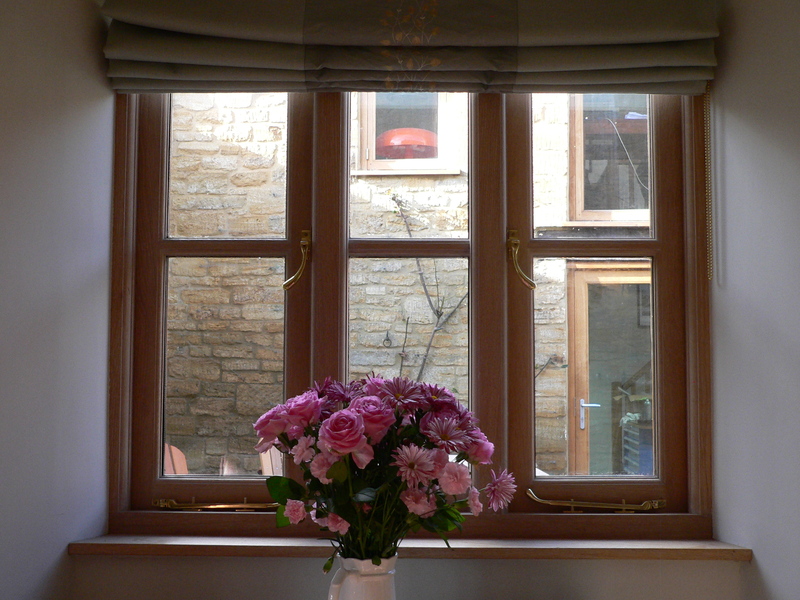 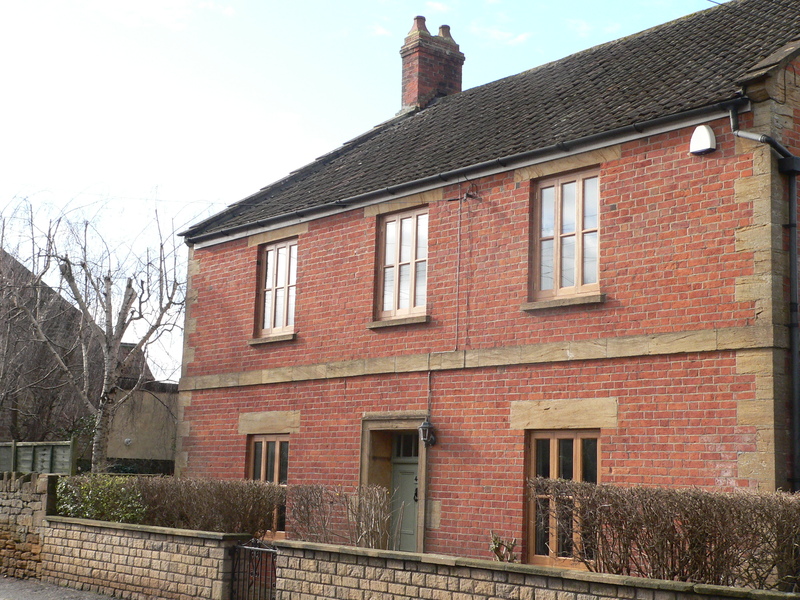 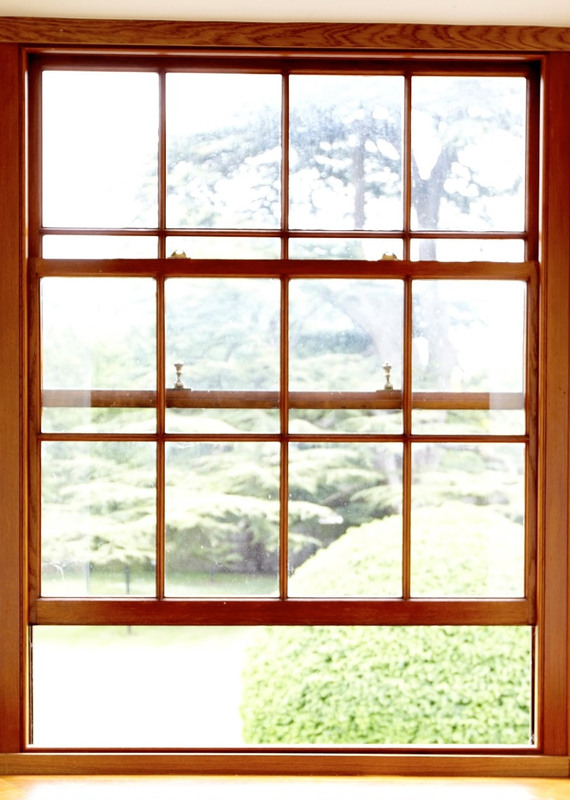 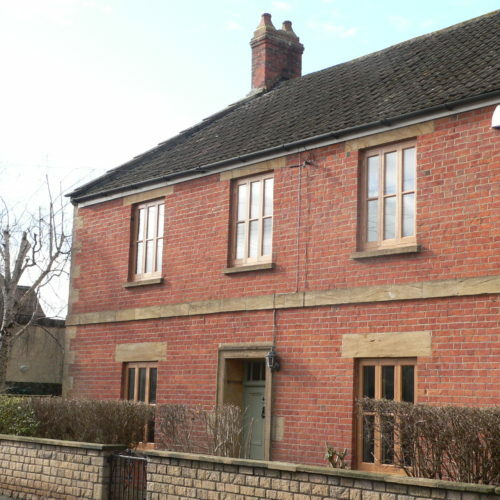 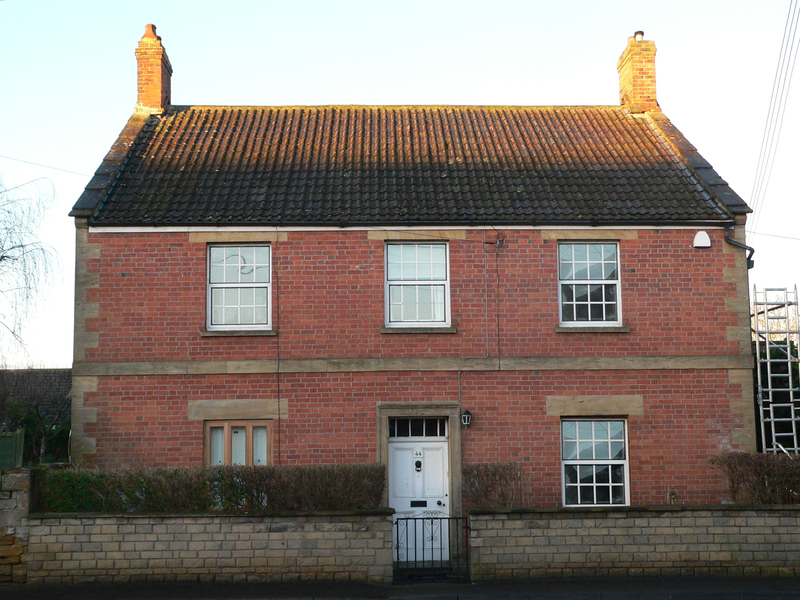 If you live in an old house it is likely that your windows will not be a standard size or shape. 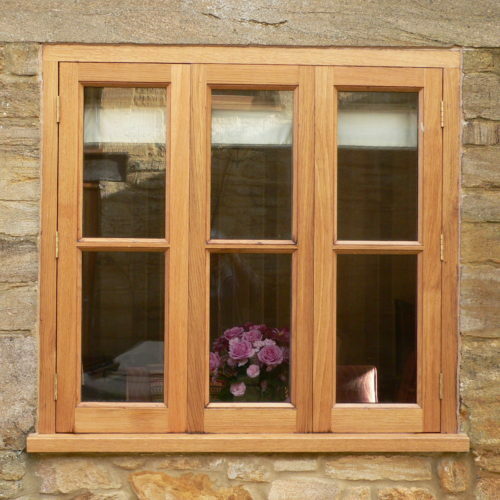 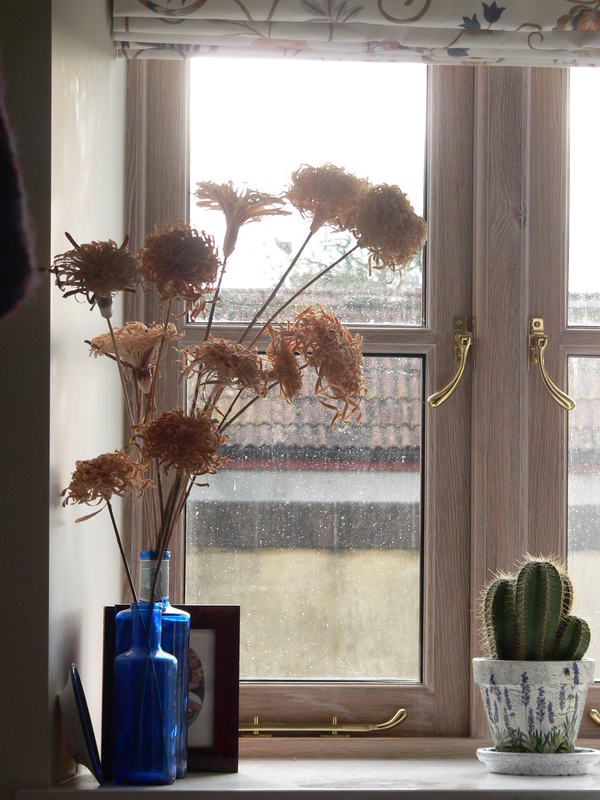 In this case the best option if the window needs replacing or refurbishing is to get the work done by hand. 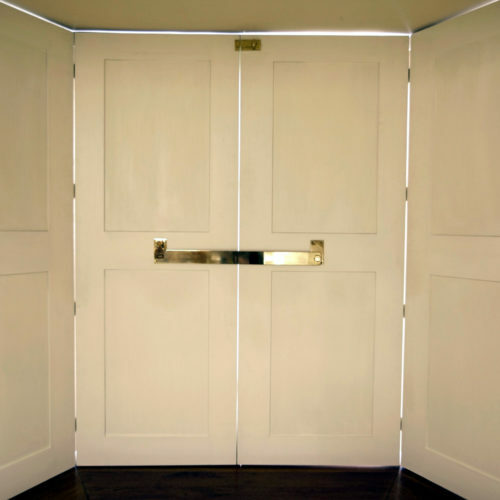 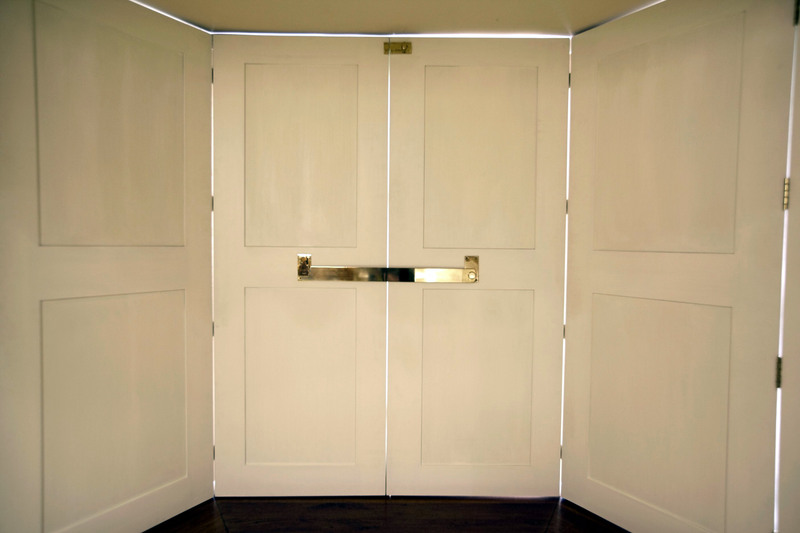 Not only will this ensure your house is free from drafts but it will also provide you with the opportunity to design something that is beautiful as well as functional.